As the days are passing, the technology is also becoming more familiar to the people and easy to access by them as well. 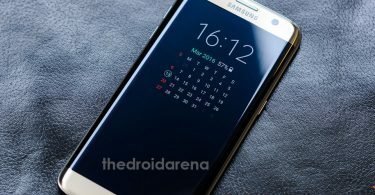 In this case, Samsung rolled out with Bixby button in its Samsung Galaxy S8. For your information, Bixby is considered to be an artificial intelligence system which mainly designed to make the device communication easier than expected. 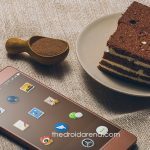 It was launched especially to avoid the difficulties of increasing features in the device. However, users hardly use this button because Google Assistance is already installed on every Samsung Phone and it works like same. 2eTo make it easier, Samsung could have done with an easy option like Bixby button for applications or camera to use. But the thing is Samsung offer the two options to use Bixby, or you can disable it. 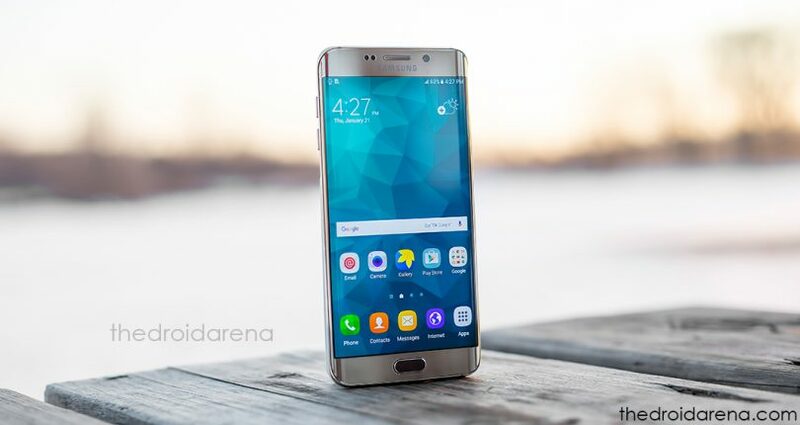 It is the same thing where you can witness in the brand new Samsung Galaxy S9 / Galaxy S9+ devices. So, the users of these devices who want to disable Bixby button can follow the stuff here given. The fact is almost all the users have rejected the Samsung Bixby. Even after the rejection by the users as well as critics, still the addition of this button being added to devices. The drawback is where the user also not allows re-mapping the Bixby button. However, you can re-map, but the rooting device is essential. Also, the user can see number of updates was issued to disable re-mapping of the button. This thing mainly shows that how the Samsung purposely force the users to start to use Bixby button on their devices. Finally, the update brings the option to disable Bixby button completely. Note: If you disabled the Bixby button then it will become like just a power button. Merely having a Bixby button for no use, you can make it as two power buttons on your device. You can easily install substratum on your android device without root by following this guide. Read More: [How-To] Install Custom Themes Using Substratum on Android Device Without Root. As we mentioned earlier about the drawbacks of Bixby button, most of the users are keenly waiting to know the steps to disable it. So, people who all expect the tutorial to disable on their device can follow the below steps. Hope it will be useful for you to proceed further. First of all, you need to access Bixby assistant by just pressing the Bixby button. Next you will reach to the main screen of Bixby on your device. Now, it is essential for you to click the settings icon, which is located at the right top of the screen. Once you press the settings icon, you can see the option to switch Bixby key ON or OFF. 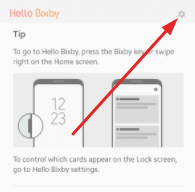 When it comes to turn OFF the Bixby key, you need to tap the sliding button. Whenever the user pushes the Bixby button, your mobile phone will turn ON the screen. It means you have pressed the power button on your phone. If you are the user of Samsung Galaxy S9 / Galaxy S9+ devices, then the above-given steps will be useful for you when it comes to disable the Bixby button. At the same time, the same steps can also be used for the Samsung Galaxy Note 8, Galaxy S8 and Galaxy S8+. This is the only way that you should follow for disabling the Bixby button. You can install Samsung Galaxy S9/S9+ themes and applications on your android device with this guide. Read more: Install Galaxy S9 Apps and Themes on Your Android Devices. 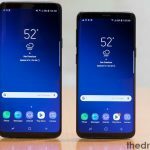 The users of Samsung Galaxy S9 / Galaxy S9+ who are all struggling to find the way for disabling the Bixby button can make use of this opportunity. It is the way which helps the user to reject the useless button from their phone. 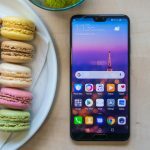 It is the main reason that instead of having a Bixby button on a device, trying to disable it further will always consider being the good option at any time. Moreover, it is not the terrible task to proceed further. 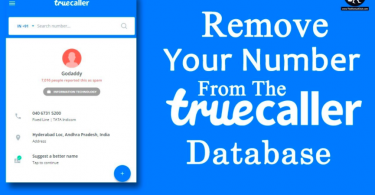 You can see the steps above which are very simple to follow and easy to disable it the button without any difficulties. Hopefully, we can find the modifications in the next update when it comes to Samsung Galaxy S9 / Galaxy S9+ devices and others as well. [How To] Fix Samsung Galaxy S9 Black Screen of Death Issue.